Years because we believe all children deserve to learn the tools to thrive from the earliest ages. Based on leading science and the latest research this program enables you to bring a fully developed framework and curriculum into your setting. We also provide detailed support to parents and a very special online, self-paced program for your staff called 'myHappymind for You'. Take a look around and get in touch if you have questions. You can get instant access within a couple of clicks. 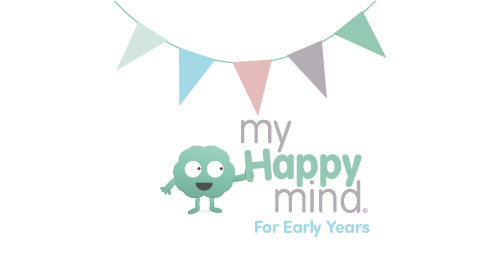 myHappymind for Early years is delivered via our learning portal. When you subscribe you'll get instant access to all of the online resources which include, lesson guides, animated stories, parent packs and lots of activities and resources. 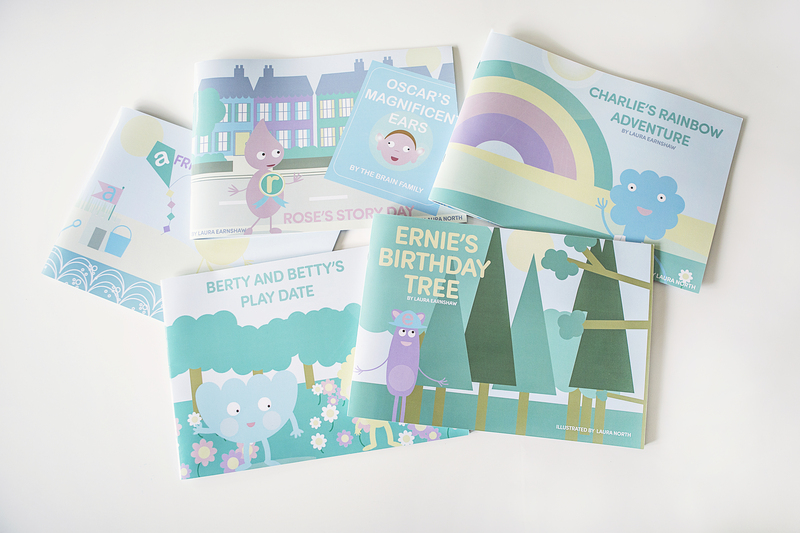 We will also send you a box of goodies with physical story books and other goodies to bring the program to life. Exclusively for teachers and staff at myHappymind schools and nurseries, myHappymind for you is an award-winning self-development experience. This online, self paced program allows staff to develop their understanding of the factors that impact their wellbeing and to develop positive habits to help them thrive. Are you ready to develop a culture of wellbeing in your setting? Take me to checkout, I'm in! We all know that storytelling and play are critical for learning in the Early Years. That's why all of our modules start with a story. We'll send you physical books along with other goodies when you sign up! All of our teaching content is delivered to you instantly! Our online program means there is no prep time, it is super easy to teach and you can access anywhere and any time! We support staff and parents too! We know that happy staff = happy children. That is why you will receive access to 'myHappymind for You' for all of your staff. This online program helps staff understand their own wellbeing and teaches them new habits to enhance it. We include this for every staff member at no extra cost! The entire myHappymind curriculum is built on leading scientific research. Rest assured the habits you'll be teaching get results! We make it affordable and practical for you to sign up to myHappymind. These prices are per setting and for a 12 month subscription. Please do get in touch if you have multiple settings. 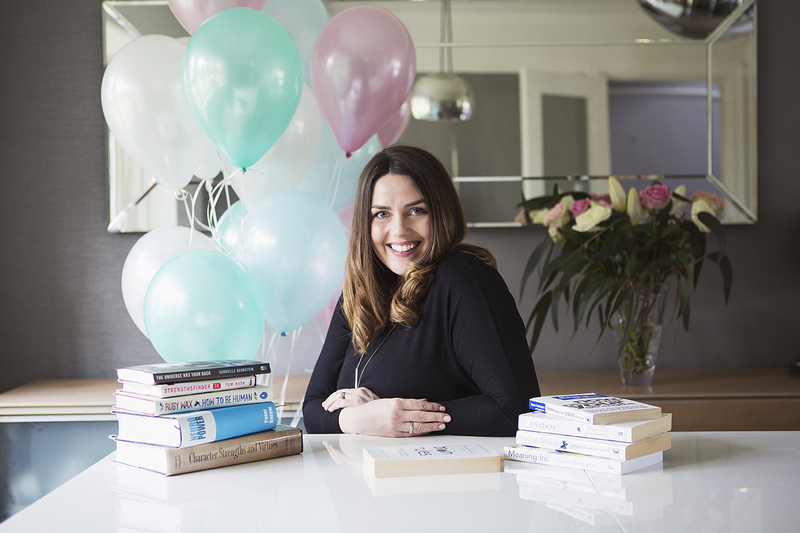 Still wondering if myHappymind for Early Years is for You? If you answer yes to the following questions, we know you'll be right at home in the myHappymind family! 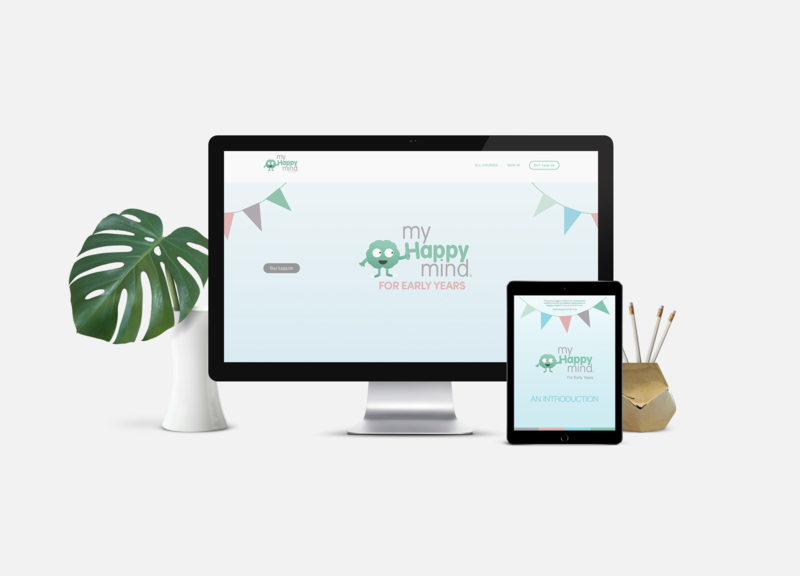 Ready to join the myHappymind Family? How long do the lessons take to teach? We have structured the program in such a way that the myHappymind program is delivered in short sessions of 2 - 10 minutes. This is to ensure that you can easily integrate it into existing practices and routines within your setting. How does myHappymind for You work? Do we need to do it all together at work? No. myHappymind for You has been designed to be taken whenever and wherever it makes most sense for your staff. We know that reflecting on your own wellbeing can be a private topic and so staff can access the program from the privacy of their own home as and when it suits them. How many people can access the learning portal? We will give you as many log in details as you have staff. We do ask that only employed staff members use the portal but we are happy to set up as many staff as you need us to. 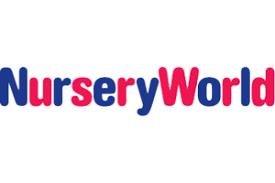 We are a group of nurseries, do you offer a discount? Yes. The cost is £499 per setting per year but if you have multiple settings we can look at a discount. Just contact us to discuss your needs. We understand that sometimes, you just want to chat to a human. Click the button below to get in touch!